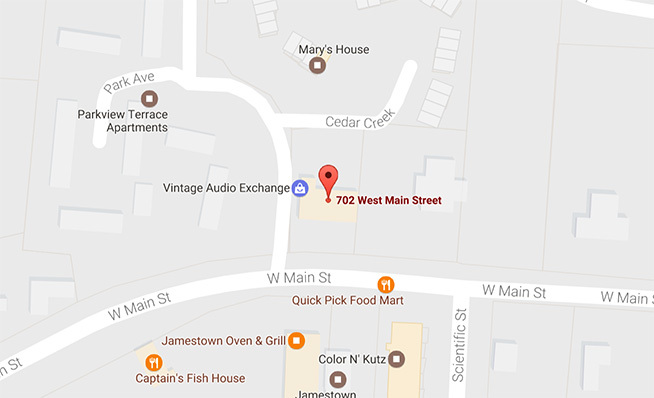 Vintage Audio Exchange offers in-house Speaker Repair Services for most all brands and types of speakers (drivers). We can replace your deteriorated foam surrounds to original or better operating condition. No more shipping or driving out of town for repairs. If your speakers look like this, we can make your speakers sound like new again. Our work is done in-house and is guaranteed for one year from the date of restoration. The removal and replacement of the surround ring that connects the edge of the cone of the speaker to the speaker frame. All speakers will be tested for continuity and ohm readings prior to any work being down. Any speakers that do not pass both tests will be returned to the customer prior to any work being performed. Charges include the foam kit, the removal of the old foam and re-adhering new foam. Charges do not include removal of the speakers from the speaker cabinet. Removal of speakers from your cabinets is an additional fee and would be charged at an hourly rate to removal and re-installation. Cabinet work, to include the removal of speakers from cabinets or other requested work beyond foaming will be charged at $45 per hour. One hour minimum. 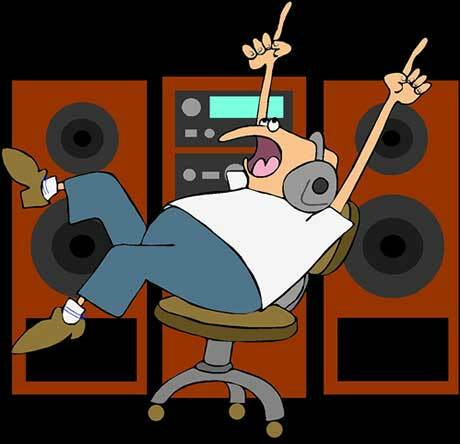 Our goal will be to have your speakers repaired inside 14 days. You will be called when they are done and ready for pickup. All re-foaming will include a one year warranty. 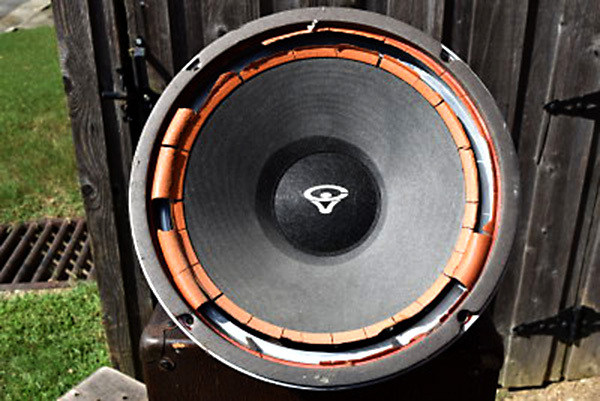 Some speaker manufacturers use special foam and/or may require additional handling. These speakers will require a custom quote. At this time we do not offer re-coning services.